Philip Tinari assumed the directorship of UCCA in 2011. 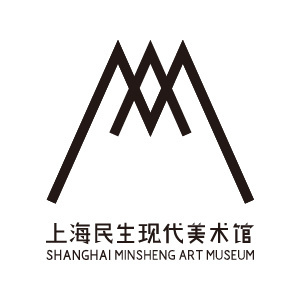 In this role, he organizes an exhibition program devoted to established figures and rising talents both Chinese and international, as well as a wide range of public and educational programs and development activities, aimed at UCCA’s annual public of nearly a million visitors. 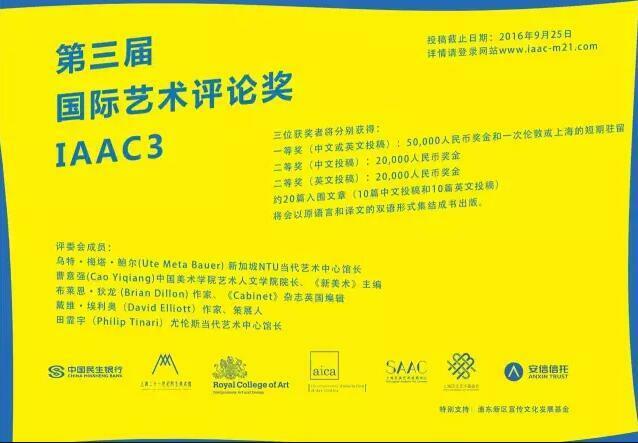 In the past four years, he has curated exhibitions at UCCA of artists including William Kentridge, Liu Wei, Sterling Ruby, Matthew Monahan, Kaari Upson, Alex Israel, Pawel Althamer, Xu Zhen/MadeIn Company, Ji Dachun, Tino Sehgal, Taryn Simon, Wang Keping, Teppei Kaneuji, Tehching Hsieh, Wang Xingwei, Kan Xuan, Yung Ho Chang, Yun Fei-Ji, and Gu Dexin among many others. Prior to joining UCCA he was founding editor of the bilingual art magazine LEAP, published by the leading Chinese publishing group Modern Media. Before that, in addition to independent work as a writer, translator, publisher, and curator, he served in roles including China advisor to Art Basel, lecturer at the Central Academy of Fine Arts, and founding editor of Artforum’s Chinese web edition, where he remains a contributing editor. He speaks and writes Mandarin fluently, and has written and lectured around the world on contemporary art in China. Tinari currently serves on advisory boards to institutions including the Guggenheim, the Asia Society, and NTU Center for Contemporary Art Singapore, and was recently named a Young Global Leader by the World Economic Forum. He holds a B.A. from the Program in Literature at Duke, an A.M. in East Asian Studies from Harvard, was a Fulbright scholar at Peking University.